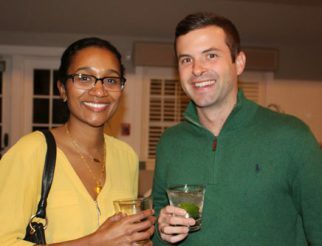 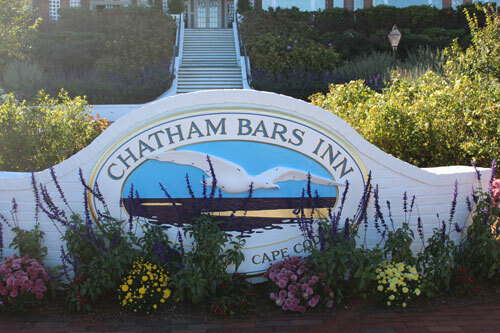 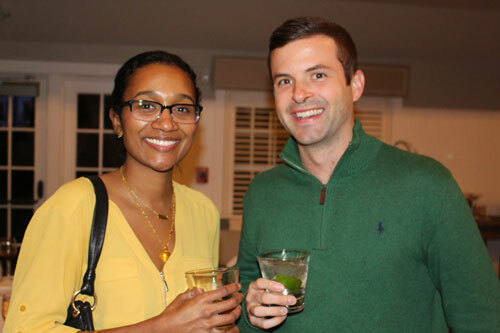 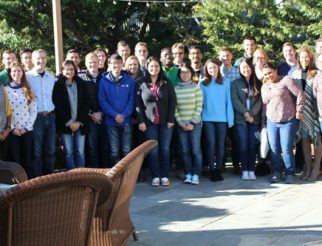 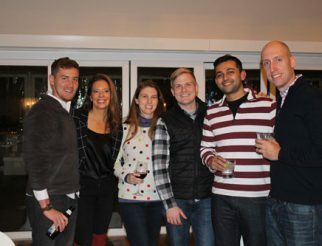 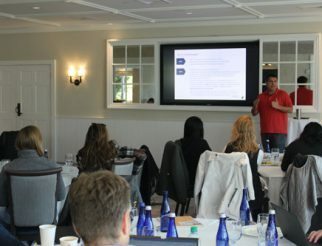 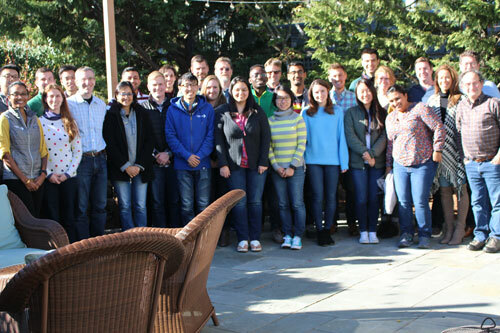 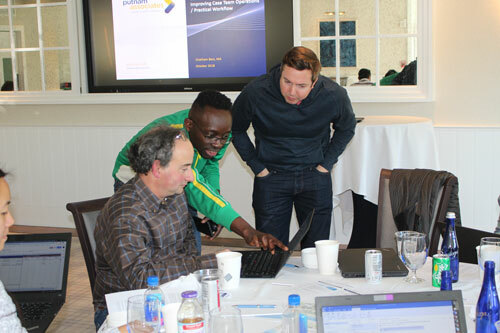 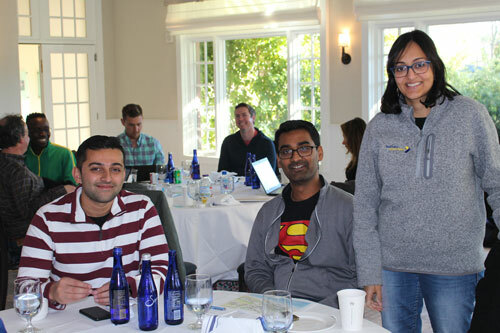 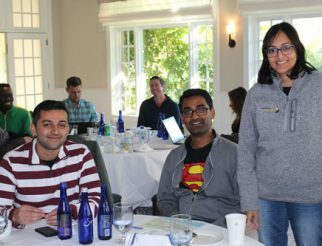 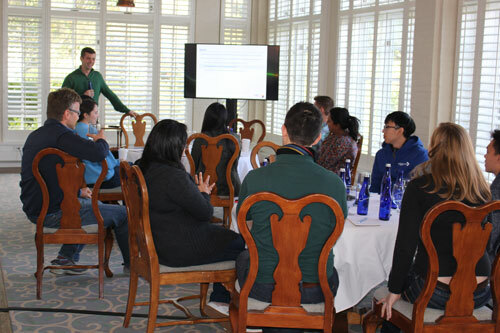 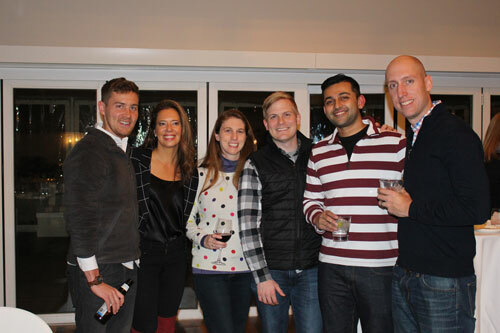 Putnam recently held its annual 2-day Case Leadership Training Offsite at the Chatham Bars Inn in Chatham, MA. 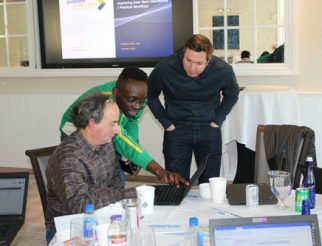 Over 30 consultants participated in the extensive training program for senior staff aimed at providing insights and tools for case team leaders to further their professional development and engagement in firm growth. 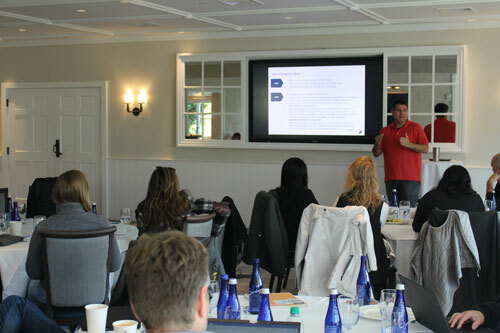 Key elements of the program include leadership and role development, team management, coaching, improving case operations and workflow, presentation and storyline development, and firm building. 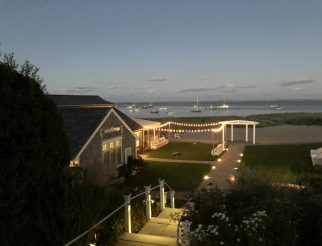 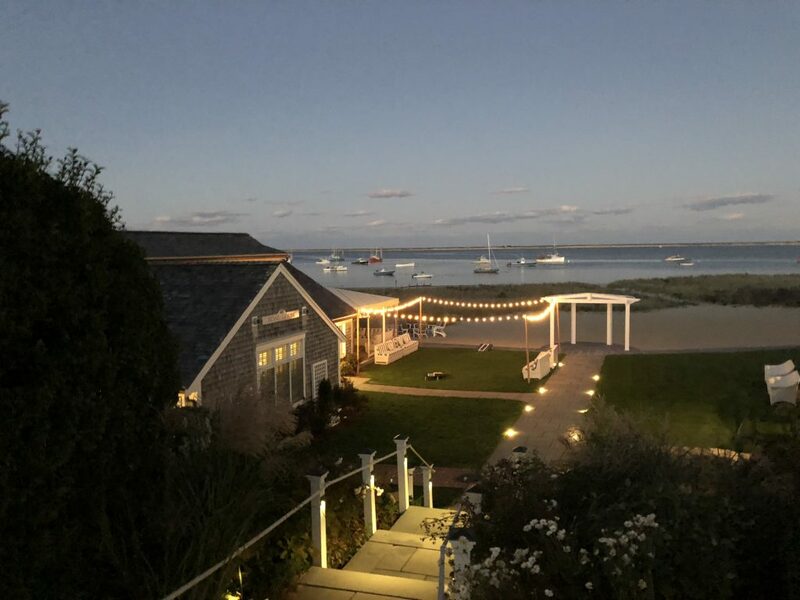 During the training, the group enjoyed a New England style lobster and clam bake on the waterfront at the Boat House at the Inn. 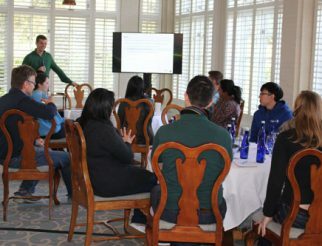 This training is one of a series that Putnam has developed to allow employees at all levels of the organization continue their professional growth.